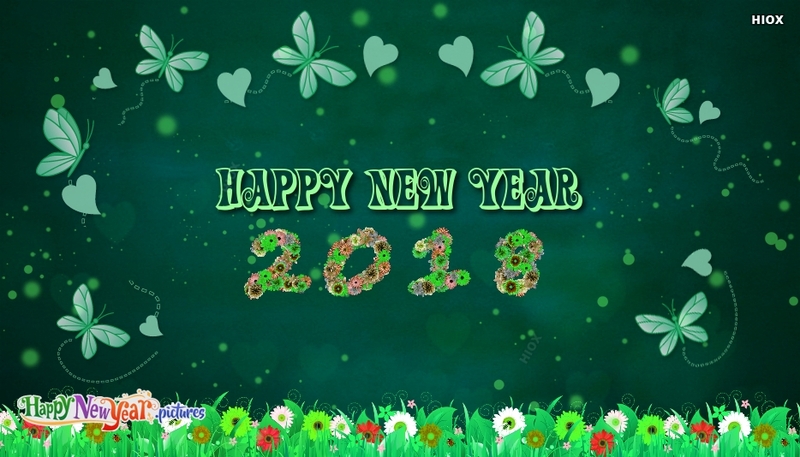 Here is a lovely happy new year wallpaper showing the image of New year greetings with butterflies and flowers. Just like the butterflies on the flowers, let this new year bring you and dear ones happy moments and sweet memories. Share and express your happiness.